I forgot my SRPK Account password. How can I Login again ? 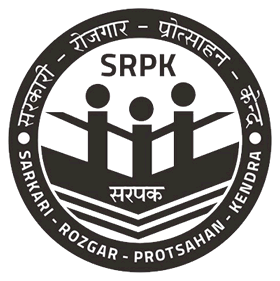 How to delete srpk account ? 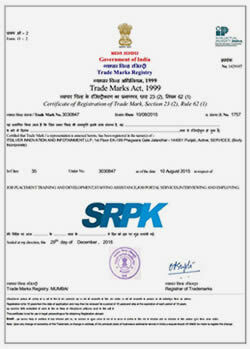 How to edit my SRPK Account ? How to edit my Address ? How to edit my Mobile Number ? How to edit my Email ID ? How can I change/edit my SRPK Password ? How to verify the Account details ? What is Dashboard in SRPK ? How can I unsubscribe OR turn off Email Alerts and Notifications about account, security and privacy ? How to Logout or Log Off my account?